Ostara Nutrient Recovery Technologies Inc., Acquires Assets of U.S.-Based Multiform Harvest Inc.
VANCOUVER, CANADA and SEATTLE, USA – January 2, 2019 – Ostara Nutrient Recovery Technologies Inc. (“Ostara”) and Multiform Harvest Inc. (“Multiform”) announced today, the closing (“Closing”) of the acquisition (the “Acquisition”) by Ostara, of substantially all of the assets of Multiform pursuant to an Asset Purchase Agreement (the “Agreement”) entered into by Ostara, Multiform and certain key shareholders of Multiform on August 24, 2018. Pursuant to the Agreement, Ostara paid a portion of the purchase price at Closing and will deliver the remainder in two equal post-Closing payments by mid-2019. Closing of the Acquisition occurred on December 21, 2018. In connection with the Closing of the Acquisition, Ostara engaged renowned industry expert Dr. Keith Bowers, President & CTO and co-founder of Multiform, to help lead the integration of the technology offerings obtained in the Acquisition, evaluate and pursue new market opportunities, and provide ongoing design and operational support. Ostara helps growers and cities protect precious water and food resources by providing leading nutrient management solutions to farms, municipalities and industries. 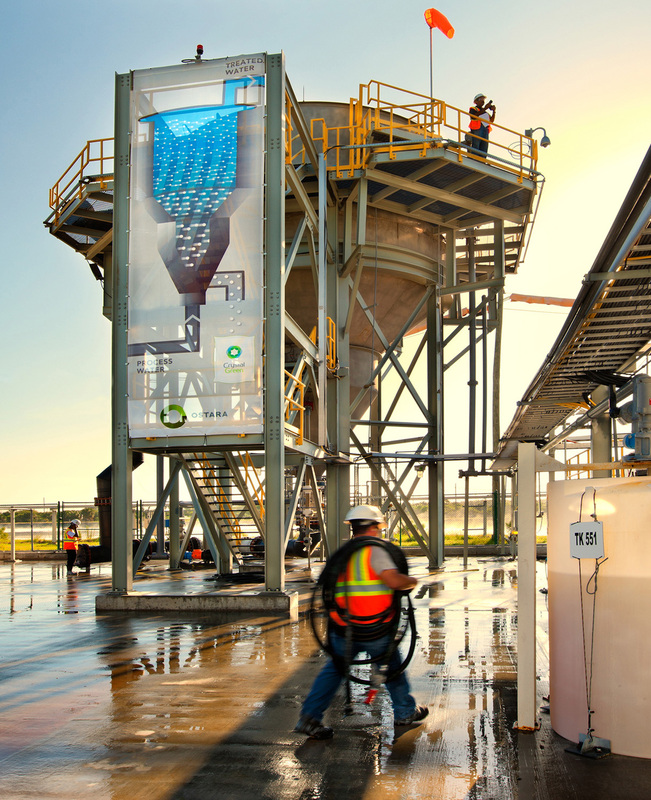 The company’s Pearl® technology recovers phosphorus and nitrogen from industrial, agricultural, and municipal water treatment facilities and transforms them into Crystal Green®, a premium, sustainable fertilizer. 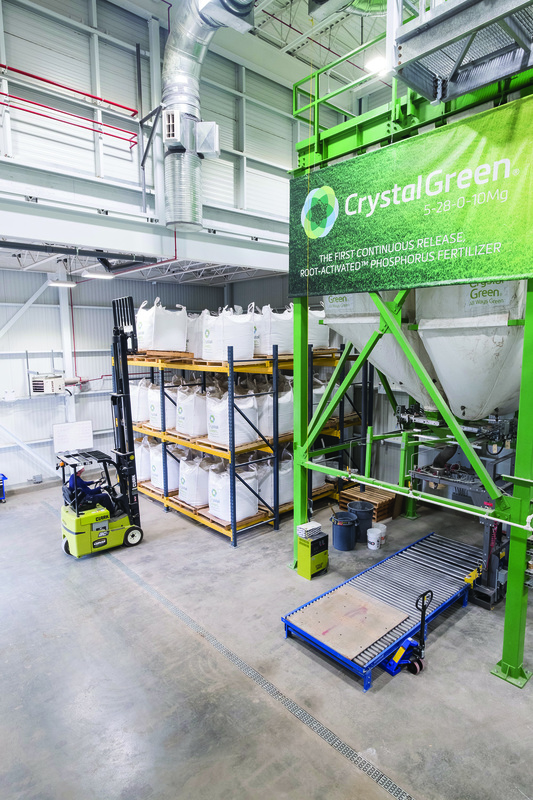 Crystal Green is the first fertilizer to release nutrients in response to plant demand. Its Root-Activated™ granule (5-28-0 with 10%Mg), sold globally to the turf and agriculture sectors, is proven to improve crop yields, enhance soil health and significantly reduce phosphorus tie-up, leaching, and runoff, improving food security while protecting local waterways from nutrient pollution. To learn more about how Ostara is closing the loop on phosphorus, visit www.ostara.com and www.crystalgreen.com. Multiform™ facilitates a sustainable resource cycle for phosphorus to help prevent phosphorus run-off and wastewater discharge that can cause irreversible ecological damage. Multiform’s P-recovery systems provide small-scale solutions to wastewater treatment industries with low-capital costs allowing small wastewater treatment plants to access recovery technology, including small dairy, swine and poultry farms.